After taking feedback from customers, Batco has built their best field loader yet. The BCX2 1549 field loader has been engineered for ease of maintenance, optimized containment and maximum speed. 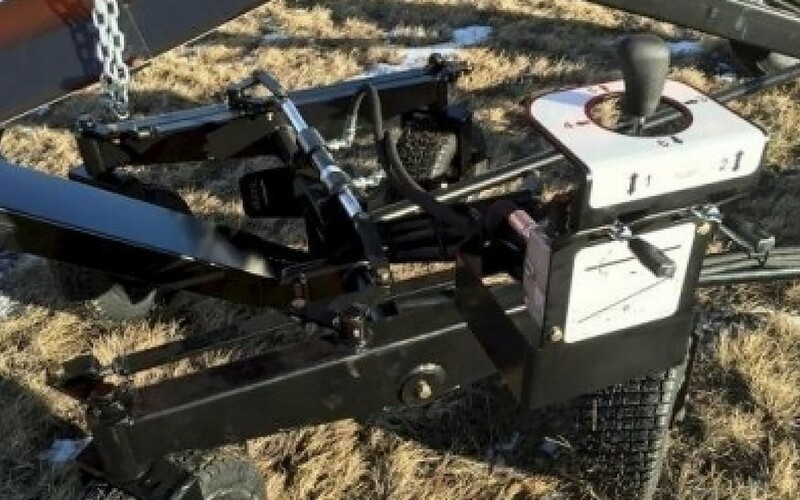 Removable skid plate under intake hopper – updated from previous models, the removable skid plate protects the belt from potential damage due to debris, and allows easy access for maintenance on bearings.